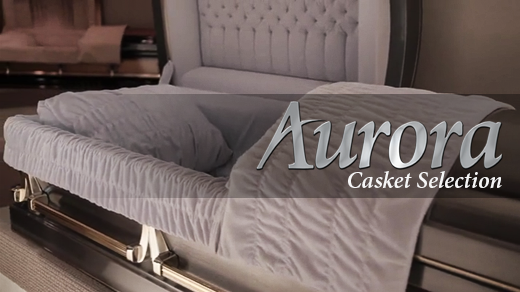 Interested in viewing Burial Vaults? We offer Wilbert Vaults. 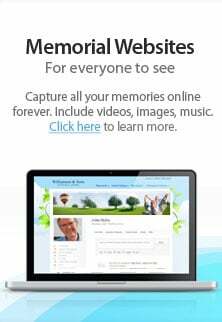 » Click Here to view more.